2018 British Canoeng Sea Kayak leader (4-star) training course dates are now online: Details. 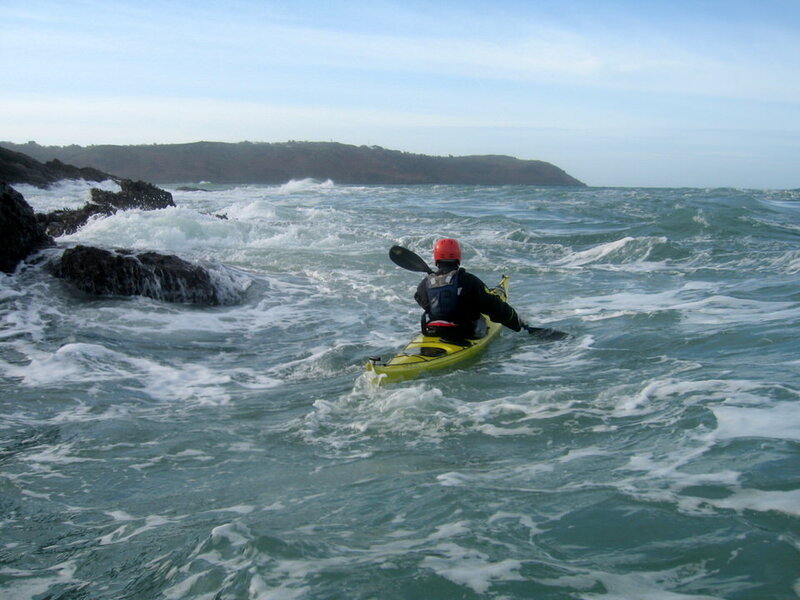 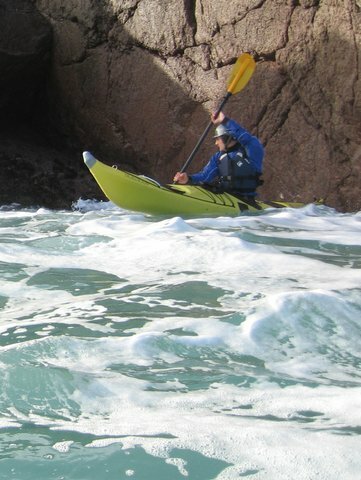 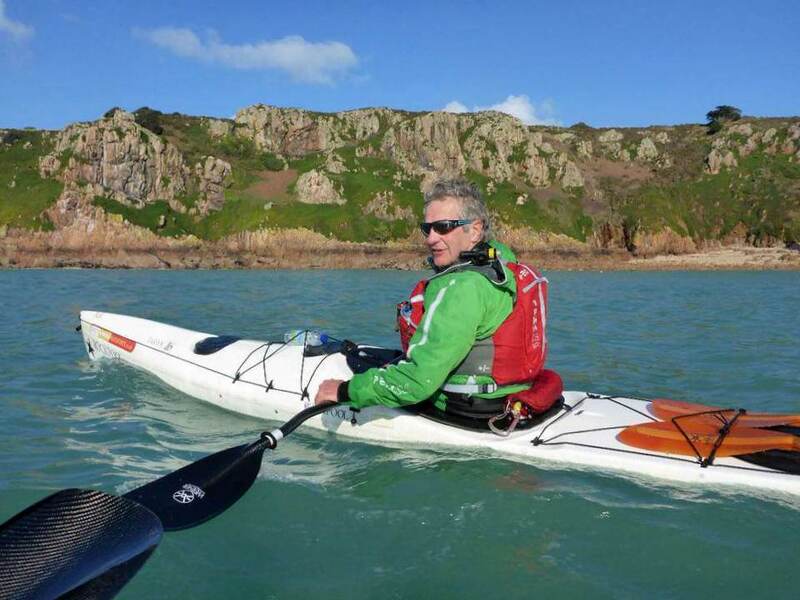 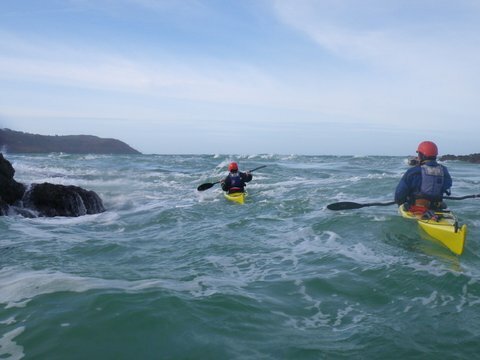 The British Canoeing Sea Kayak Leader award is designed for sea kayakers who may want to lead/guide groups of 4-5 paddlers on 6-8 mile journeys in moderate tidal waters (in winds not exceeding force 4 and sea state 4). 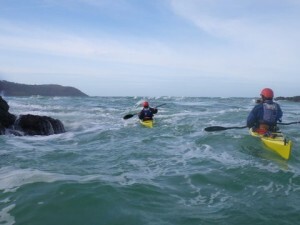 The Sea Kayak Leader award demonstrates a candidate has the leadership and paddle skills to judge conditions when leading a group of paddlers on the sea. 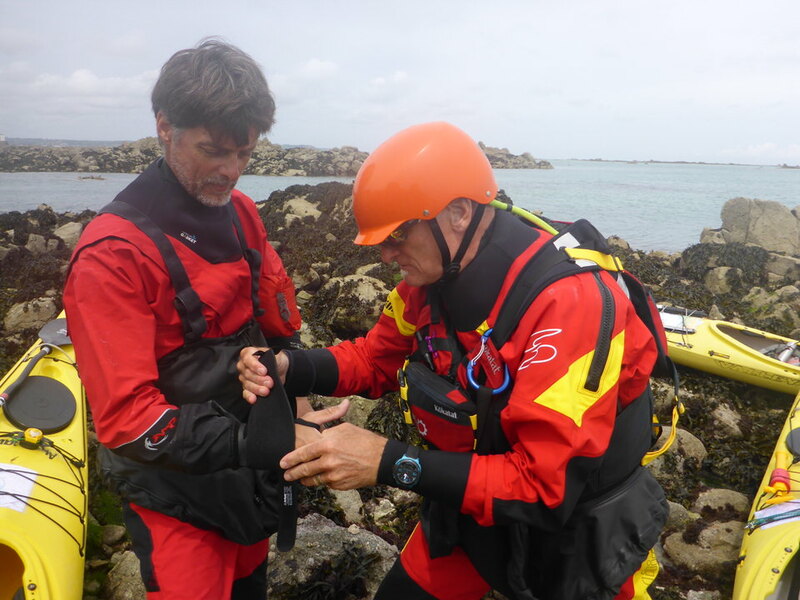 Before you can be assessed for the Sea Kayak leader award you must have completed a two-day sea kayak leader training course. 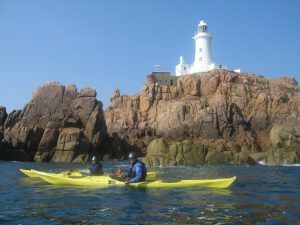 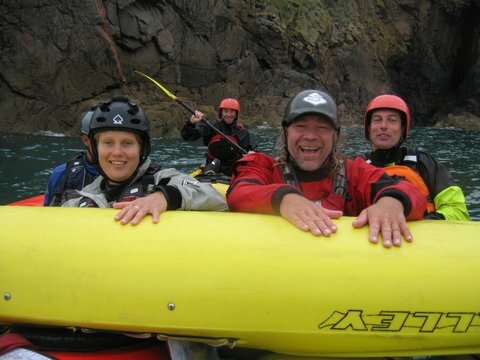 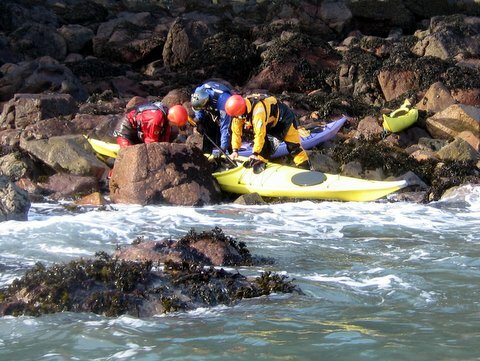 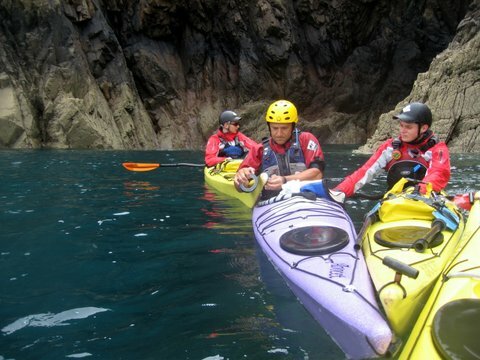 On all our sea kayak leader training courses you can add extra training days to include the British Canoeing Coastal Navigation and Tidal Planning (CNTP) module which is a pre-requisites for the sea kayak leader assessment. 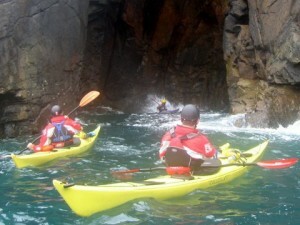 Sea Kayaks and equipment can be supplied at no extra charge. 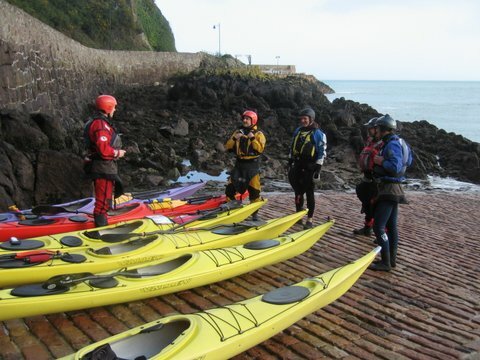 All students will receive a Paddlers Performance Action Plan upon completion of the training course. 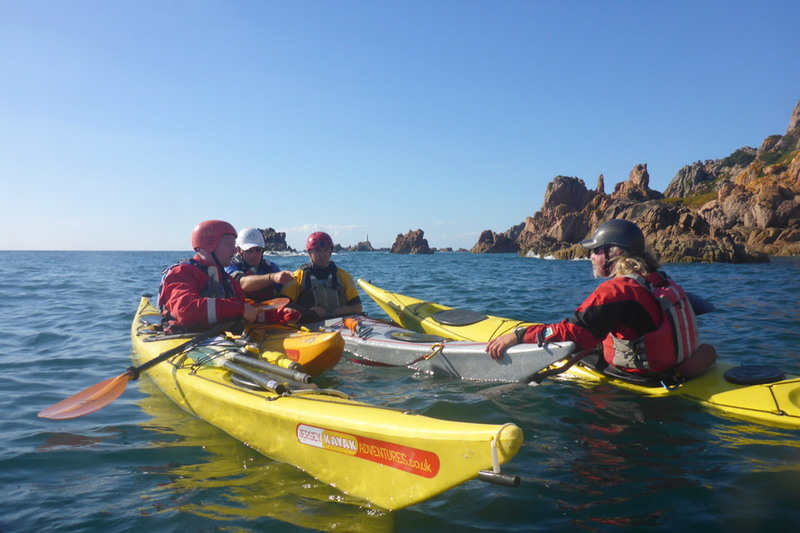 Our advanced sea kayak courses page (Click the button below) has details of all our advanced and Sea Kayak Leader training and assessment courses in 2018. Note. 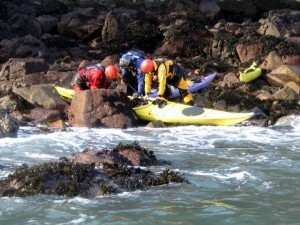 The Sea Kayak Leader award was formerly called 4 Star Sea.